10. 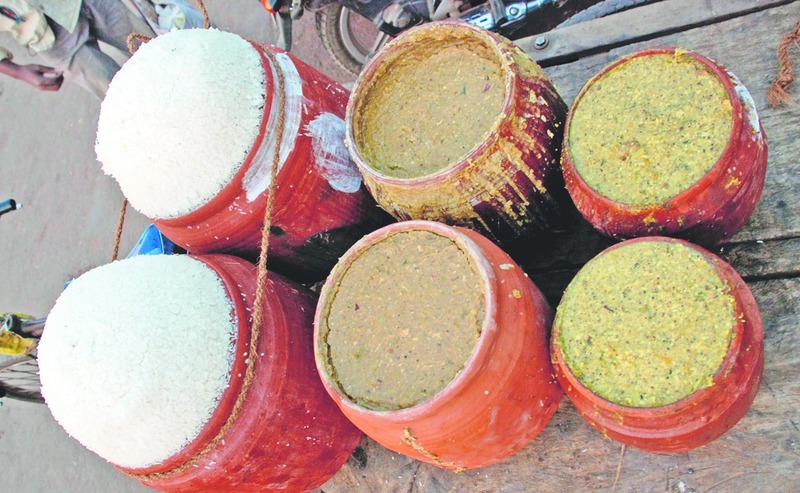 The Unique Way of Cooking Prasadam. According to the Laws of Nature, anything light flows in the direction of the wind. 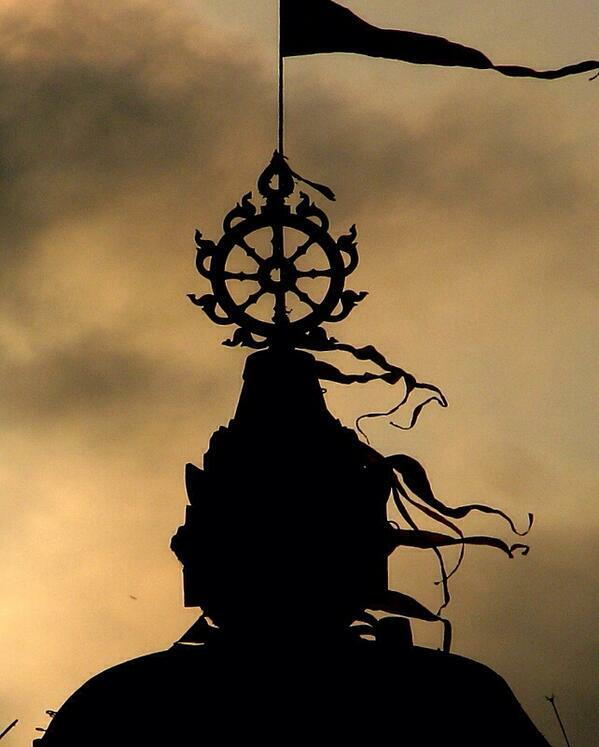 But, the flag atop the temple flows in a completely opposite direction of the wind. Another thing is that anytime during a day, the breeze from sea comes to the land and the reverse happens in the evening. But, it seems Puri has its own rules of nature as the opposite of it happens in the city. 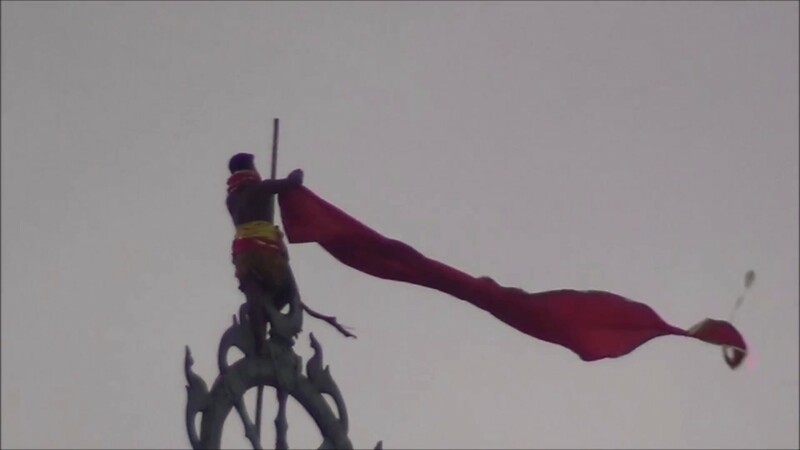 A priest climbs the dome of the temple which stands as high as a 45 storey building to change the flag on daily basis. This ritual is older even than a hundred of civilizations for it has been continuously followed for 1800 years now. A day skipping the change of flag will result in shutting down of the temple for 18 years. It is an unbelievable fact until spotted by own eyes that no one in the temple is able to see the shadow of the dome during any time of the day. 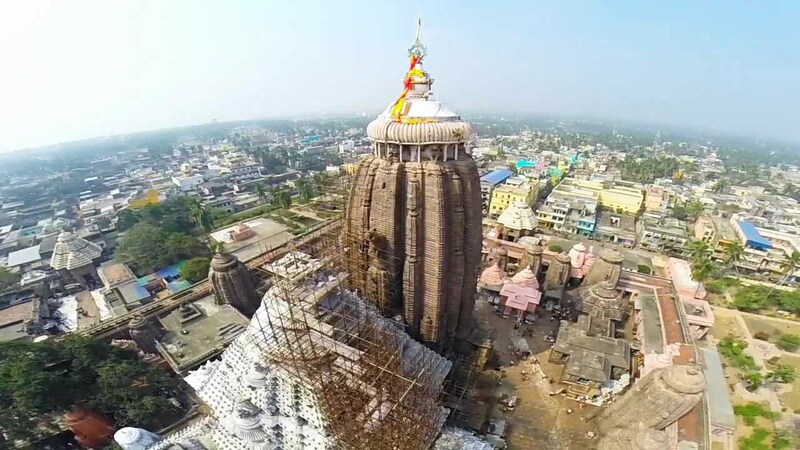 The Sudarshan Chakra weighs a ton and is said to be visible from any corner of the city, Puri.The fact of amusement is that you will feel that it faces towards you irrespective of your different positions. Also, its installation is a mystery till date. No plane and no birds are spotted above the temple. Also, there are no scientific reasons behind the empty skies above the temple. The same quantity of Prasadam is prepared every day and the number of devotees visiting the temple on any day varies between 2,000-2,00,00. The mysterious fact is that no one ever gets an insufficient amount of it nor a single part of it gets wasted. The Rath Yatra is the biggest festival in Puri which takes place between Jagannath Temple and Mausi Maa Temple. 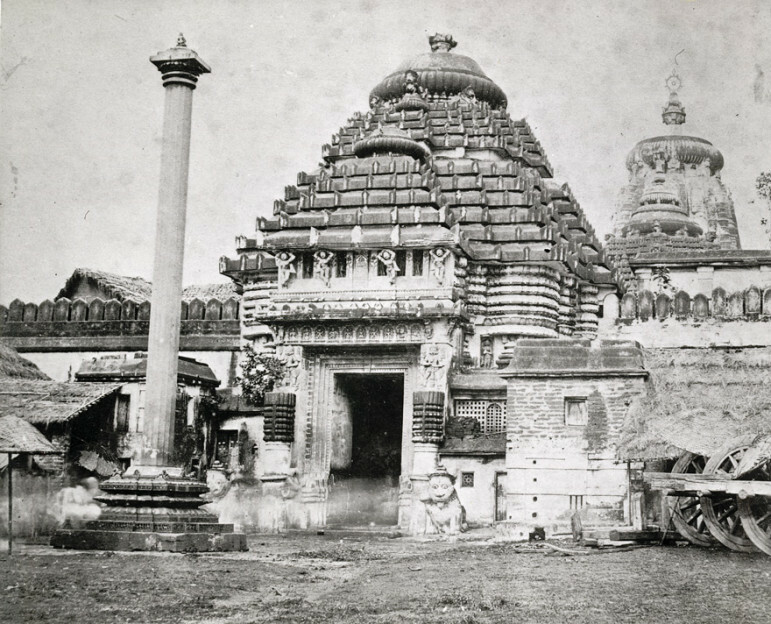 During it, the first set of the chariot is used to bring Lord Jagannath near the river and it becomes impossible to push it ahead afterward. 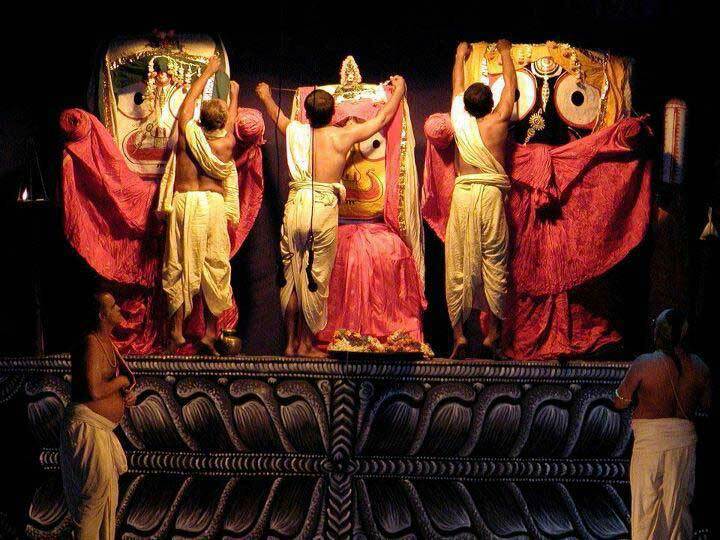 Then comes the second set of chariots as the rescuer over which the deity is carried to Mausi Maa Temple. Once you enter the Simhadwaram, the main door of the temple the sound of the ocean waves disappear completely which are heard while entering. These sounds remain unreachable to your ears until you come out of the temple again. The old idols are buried on one another in every 14 to 18 years in an elaborate ceremony called “Nabakalabera” that takes over 3 months to complete. 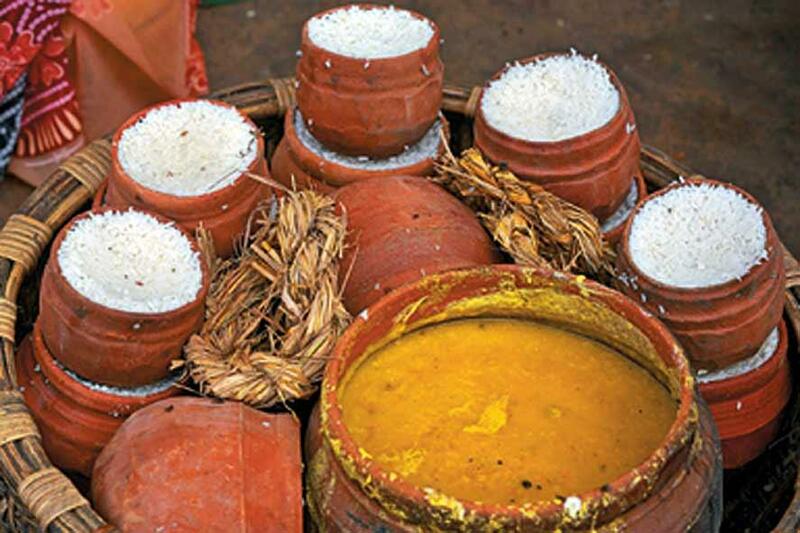 Exactly 7 pots are kept one above another for preparing the prasadam. To your surprise, the pot at the top gets cooked at first following the others in their placed sequence. 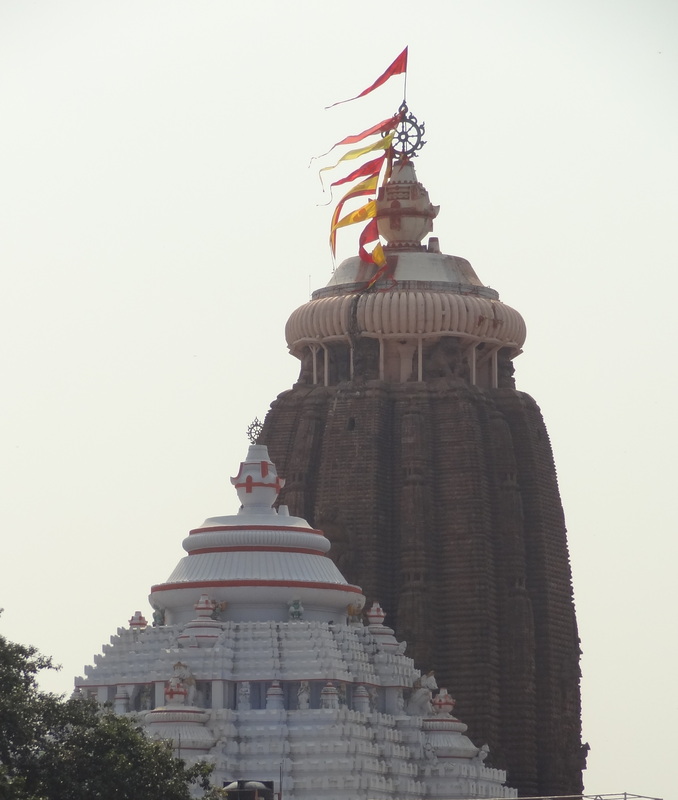 Ancient Structures have always left the new generation mesmerized and Jagannath temple of Puri is no less. 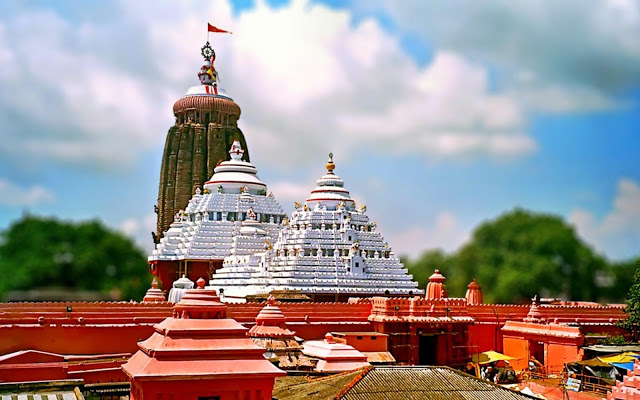 If you want to visit Jagannath Temple of Puri, Please let us know. We can help you find best travel deals.